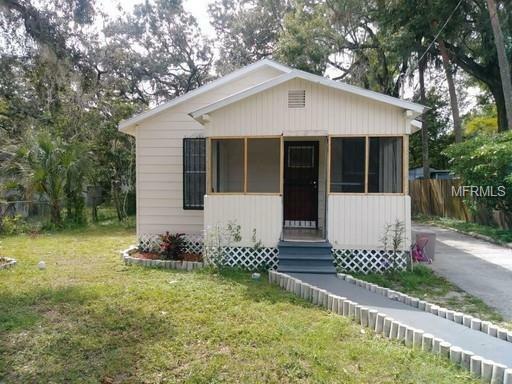 Cozy 3 bedroom 1 bathroom house Located in Tampa!!! Great size kitchen with plenty of cabinets . Comfortable living room and good size bedrooms. Nice porch to enjoy the outside. Additional Pet Fees Sorry No Pets Allowed!